As one of the recently-announced starters for Pokémon Sword and Shield, Sobble is already garnering a large group of adoring fans. It looks like one of those fans is RJ Palmer, a concept artist working on the Detective Pikachu film. Palmer’s taken his skill at creating realistic renderings of Pokémon and applied it to the tiny water-lizard. You can find the full rendering on Palmer’s DeviantArt page. 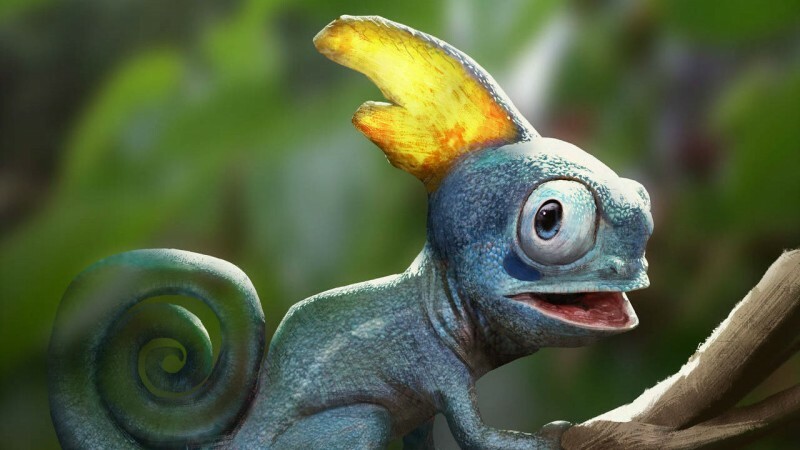 The rendering looks fairly accurate to both Sobble and, well, actual lizards. I’m a little bothered by its enormous eyes, though; I know lizards tend to have fairly large, bulging eyes relative to their heads, but something about the mix of that structure and the more human-looking eyes is a bit weird. 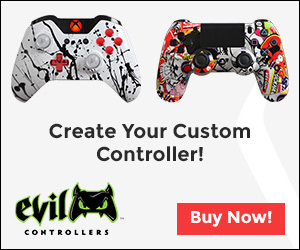 It looks like it knows my darkest secret, and I’m not comfortable with that. To see more of Palmer’s Pokémon-related work, check out his renditions of Ninetails and Vaporeon, Mewtwo, Tyrantrum, and more on his Instagram.